Free monthly bilingual formation for leaders both lay and ordained, hosted at the Catholic Center, open to clergy and parish staff. Miguel Salazar, Director of Hispanic Ministry presenting the Fundamentals of Hispanic Ministry from the USCCB document "Encuentro y Misión" (USCCB, 2002). inter- parish/apostolate collaboration and planning. Share announcements and best practices. 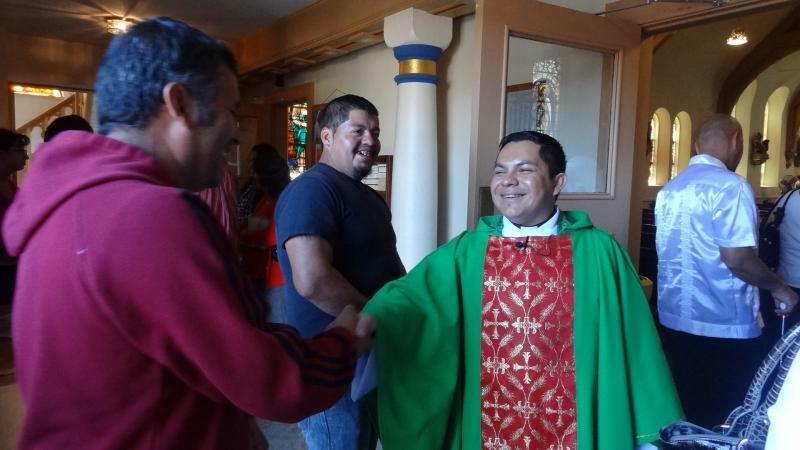 Help steer our pastoral de conjunto! 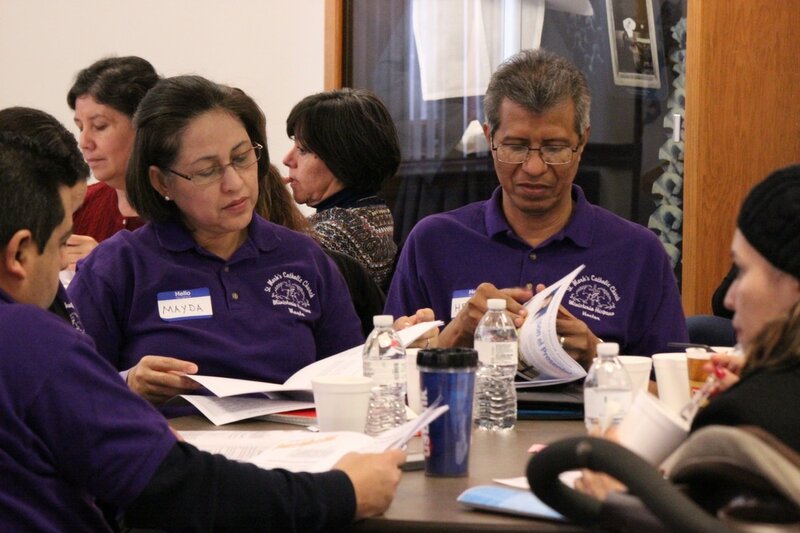 Assisting your community to develop pastoral plans that integrate Latinos/Hispanics. 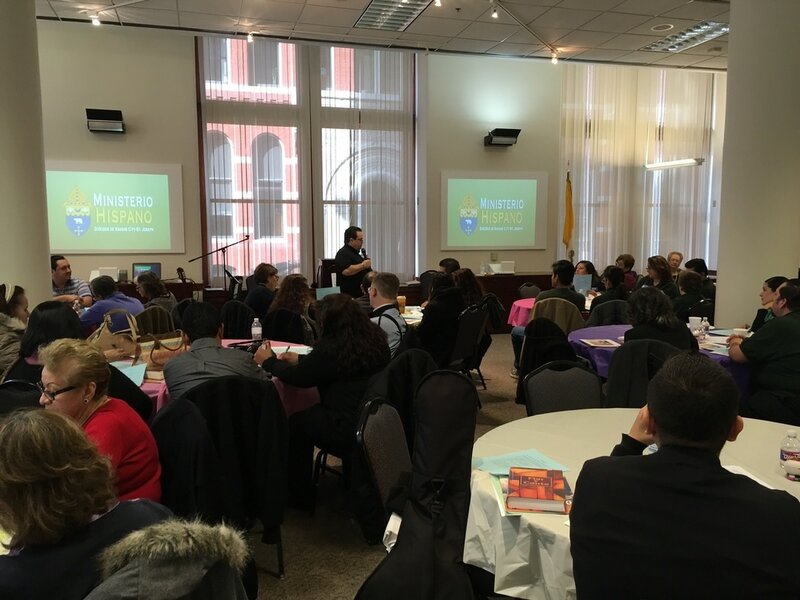 Providing expert advice on areas of intercultural competence and program development with Hispanic Catholics. In person meetings, email, and over the phone. 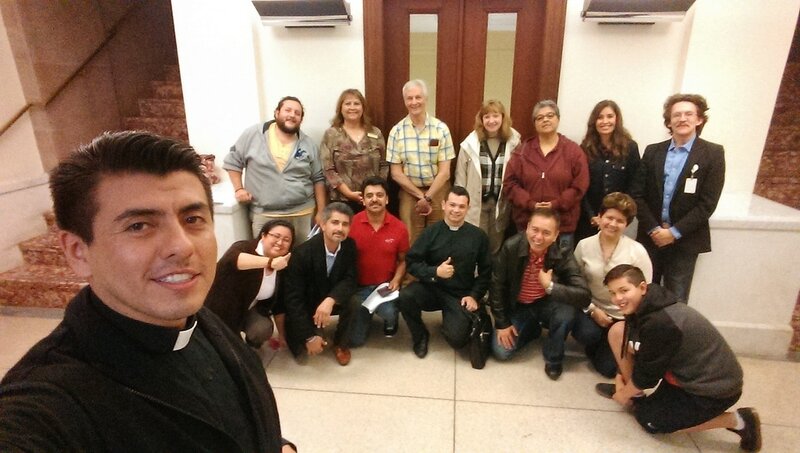 Monthly meetings for priests involved in Hispanic Ministry, hosted at the Catholic Center. Dialoging with Chancery Officials on specific issues pertinent to the Pastoral Hispana, ex: Hispanic Youth and Young Adult Ministry, etc. Certification in Spanish for Lectors and Extraordinary Ministers of Holy Communion. Offered periodically and upon request by parishes and groups. Annual gathering of all pastoral agents involved in Hispanic Ministry, both lay and ordained, to celebrate, reflect, and develop our pastoral de conjunto​. recognizing outstanding missionary-disciples with two service awards presented by the Bishop. Hosted at the Catholic Center the last Saturday of February. Staying in touch with you via Social Media: FB and Twitter. Providing you the "Diocesan Calendar for Hispanic Ministry Events" for planning purposes. Available to walk with you and your apostolate throughout the process of the New Evangelization among the Latino community.